Head Rebuilds ● Power Supply Repairs ● Calibrations ● Alignments ● Circuit Board Repairs ● Pump Rebuilds & More! We Sell Top Brands of Medical Lasers & Cosmetic Devices. Base Units and Handpieces - Fully Refurbished at Deep Discounts. 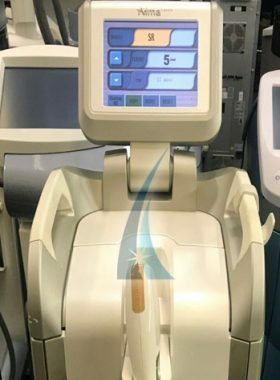 When your cosmetic laser equipment breaks down, you are affected by lost revenues and expensive manufacturer repair costs. 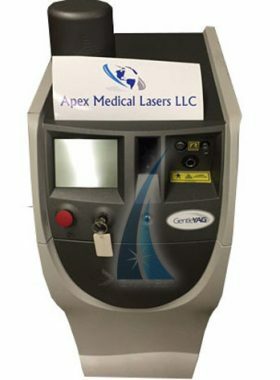 Apex Medical Lasers is a third party support provider for medical laser repair and our technicians are expertly trained in the repair and maintenance of cosmetic lasers and aesthetic equipment. We only use OEM parts and carry most components in stock. We repair top brands such as Cutera, Lumenis, Candela, Palomar, Cynosure, Syneron, Alma and more. We offer fast return times for handpiece repairs, IPL equipment repair and more. We offer fast return times for handpiece repairs, IPL equipment repair and more. We specialize in power supply repairs, circuit board repairs, handpiece rebuilds and more. 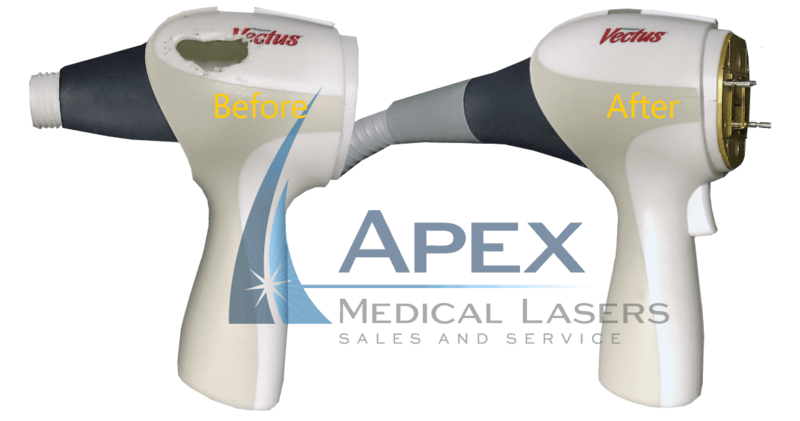 You can count on expert repairs, fast turn times and huge savings with Apex Medical Lasers. We offer significant savings over manufacturers. Learn more about our medical laser repair services. 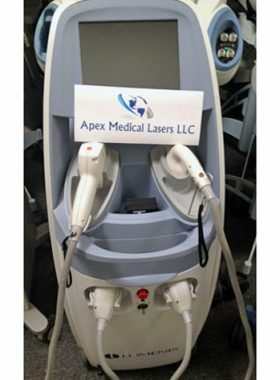 Apex Medical Lasers is a leading provider of used medical lasers to doctors, plastic surgeons, dermatologists, medical spas, hair removal centers and more. We sell all of the leading brands of medical laser equipment such as Lumenis, Candela, Palomar, Syneron, Alma and more. 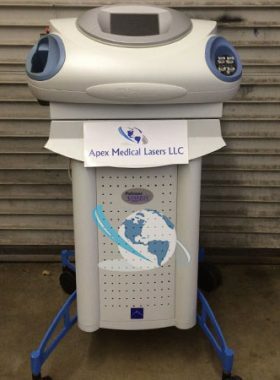 Apex Medical Laser technicians fully refurbish each handpiece and aesthetic laser that we sell, ensuring that you receive a quality piece of equipment without any worries or hassle. We sell IPL equipment, diode lasers, cellulite reduction lasers, elos equipment, tattoo removal lasers and more. 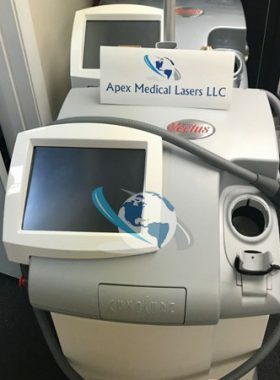 All Medical Lasers on Sale! 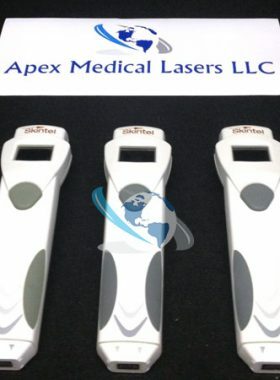 Apex Medical Lasers carries the leading brands of used medical lasers and handpieces. View our latest inventory. New aesthetic laser equipment arrives daily. Call (813) 838-8794 for FREE ESTIMATES from certified technicians. We specialize in cosmetic laser handpiece and medical laser repair. Don’t forget the importance of regular annual maintenance for your cosmetic laser equipment. Have Questions? Call us now. 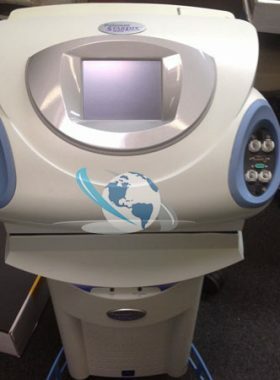 Customer service is our number one priority and we are ready to answer your questions on any used aesthetic laser or IPL equipment that your are looking to purchase. Having problems with your handpiece or base unit? We put together some information about top error codes by laser brand. These are the ones we see most often and can help with repairs.